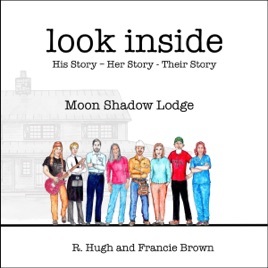 In what seems and reads like a simple narrative of four men and four women spending a weekend in the mountains, this book has been developed through in-depth research and experience in the fields of modern neuroscience, brain plasticity, human relationships, trauma, abuse, neglect, and mental health. These eight particular stories have been carefully selected for a high-power, personal experience. This book contains, but is not about sexual abuse, depression, anxiety, addiction, anger, child abuse, fear of intimacy, alcoholism, and the effects of various kinds of trauma. It is a raw, transparent, but honorable walk through core life stories and a profound experience of transformation through story exploration. You simply cannot listen to this book and remain the same.